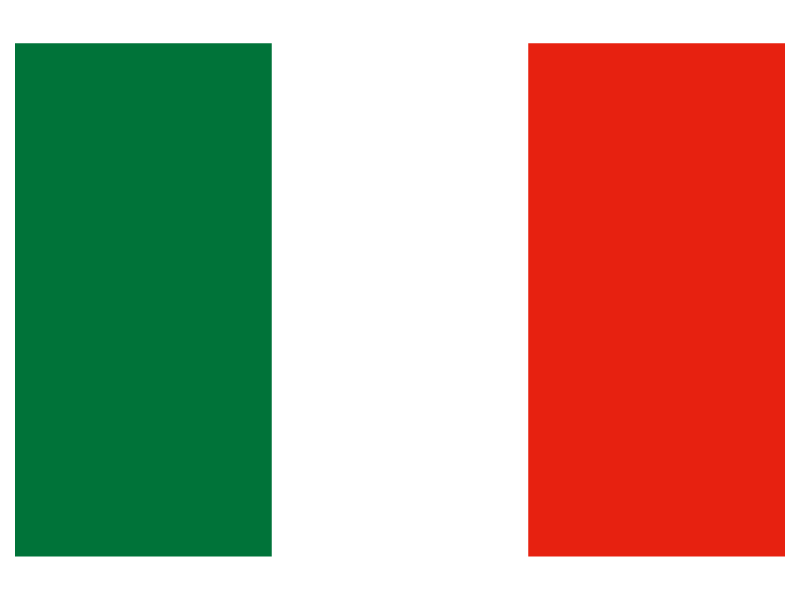 Free state education is available to children of all nationalities who are resident in Italy. 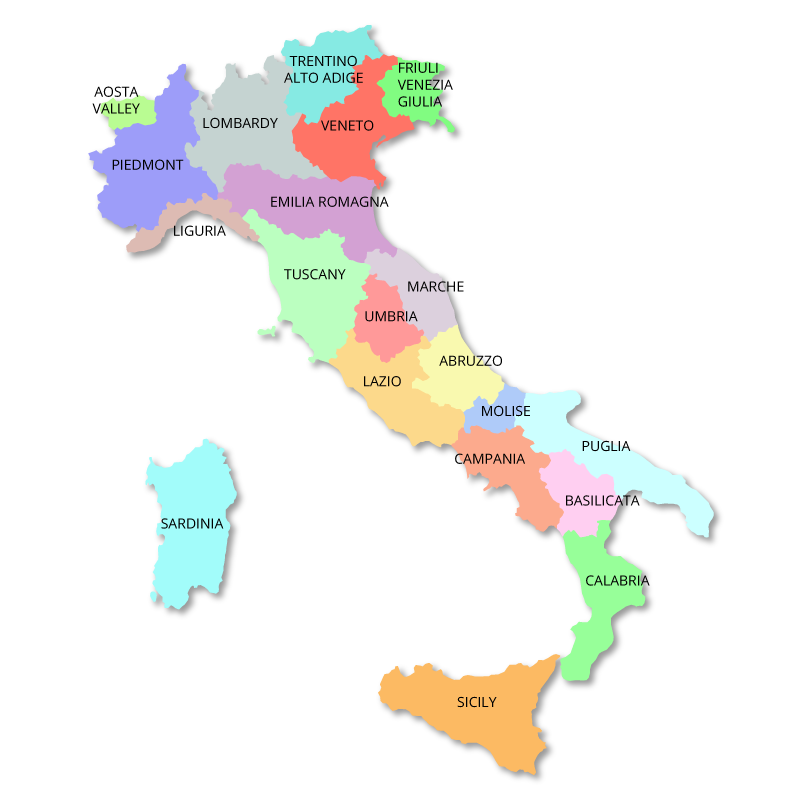 Children attending the Italian education system can start with the Scuola dell'Infanzia also known as Scuola Materna (nursery school), which is non-compulsory, from the age of three. Every child is entitled to a place. At age six, children start their formal, compulsory education with the Scuola Primaria also known as Scuola Elementare (Primary School). In order to comply with a European standard for school leaving age, it is possible to enter the Scuola Primaria at any time after the age of five and a half. At Scuola Primaria children learn to read and write and study a wide range of subjects including maths, geography, Italian, English and science. They also have music lessons, computer studies and social studies. Religious instruction is optional. Scuola Primaria lasts for five years. Classes are small with between 10 and 25 pupils. Pupils no longer take a leaving exam at the Scuola Primaria. At the age of eleven they begin their Secondary education. There are two types of Scuola Secondaria di Secondo Grado in Italy: the Liceo (like a British grammar school), which is more academic in nature, and an Istituto, which is essentially a vocational school. For the first two years all students use the same state-mandated curriculum of Italian language and literature, science, mathematics, foreign language, religion, geography, history, social studies and physical education. Specialised courses, called 'Indirizzi' begin in the third year. This lasts for five years and prepares the student for university level studies. Latin, Greek and Italian literature form an important part of the curriculum. During the last three years philosophy and history of art are also studied. Lasts for five years with an emphasis on physics, chemistry and natural sciences. The student also continues to study Latin and one modern language. Studies can last four to five years and prepare for university studies in painting, sculpture or architecture. Studies last for five years and prepare future primary school teachers. There is also a three year training course for nursery school teachers, but this diploma does not entitle students to then enrol at a university. Studies last five years and prepare for both university studies and for a vocation. There is a majority of students in technical schools that prepare students to work in a technical or administrative capacity in agriculture, industry or commerce. These studies lead, in three or five years, to achievement of a vocational qualification. In order to received the Diploma di Scuola Superiore also known as the Diploma di Maturità (Secondary school diploma), students must pass written and oral exams. The first written exam requires an essay, written in Italian, on an aspect of literature, history, society or science. The second written exam requires the student to write a paper relating to their chosen specialisation. The third exam is more general and includes questions regarding contemporary issues and the student's chosen foreign language. After completing the written exams, students must take an oral exam in front of a board of six teachers. This exams covers aspects of their final year at school. Successful students receive various types of Diploma according to the type of school attended. 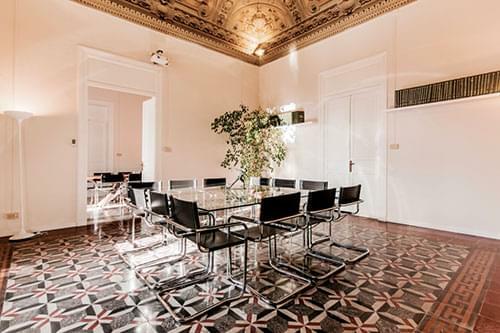 The Diploma di Scuola Superiore is generally recognised as a university entrance qualification, although some universities have additional entrance requirements. University is available to all students if they have completed five years of secondary school and received an upper secondary school diploma. It is possible for students who have attended vocational schools to attend university. If a student attended a four-year secondary school program, an additional year of schooling is necessary to qualify for university. Those attending university after completing their Diploma di Scuola Superiore go for three years (four years for teaching qualifications) to achieve their Laurea (Bachelor's Degree). 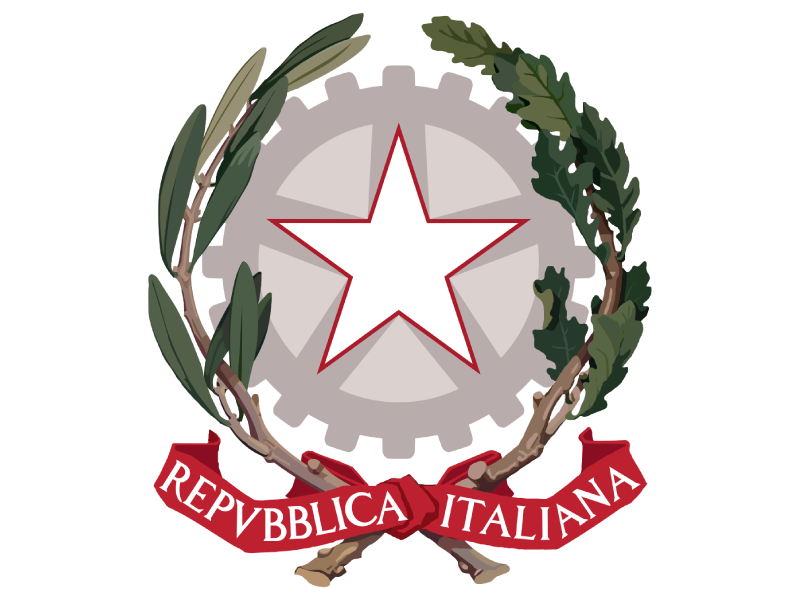 Vocational education is called the Formazione Professionale. The first part of this lasts for three years, after which they are awarded the Qualifica Professionale. The second part, which lasts for a further two years, leads to the Licenza professionale also known as the Maturità professionale.